I heard a few months ago that your skin changes roughly seven years so that might explain my sudden problem skin. I’ve never had particularly bad skin; the odd spot here and there and some dry skin in the winter, but recently I’ve felt that I’m having breakout after breakout. This could be down to a massive combination of things, not just the seven year change. Like most people, my life is busy; late nights, long days and trying to do too many things at once sometimes mean I’m grabbing unhealthy snacks and – shock horror – not taking my make up off properly. Overall, my stress levels have been pretty high and I’ve not taken any time for me. All of this together has become a bit of a vicious circle. The busier I get, the less time I have and the more my skin suffers with the more stressed I become. With my skin getting worse, my confidence was at a low and no amount of Doublewear foundation could hide it – not ideal when you have also just started a new job. I finally reached out on Twitter for suggestions on what brand could help me get my skin looking amazing. John from The Everyday Man recommended Murad so I decided to check it out. 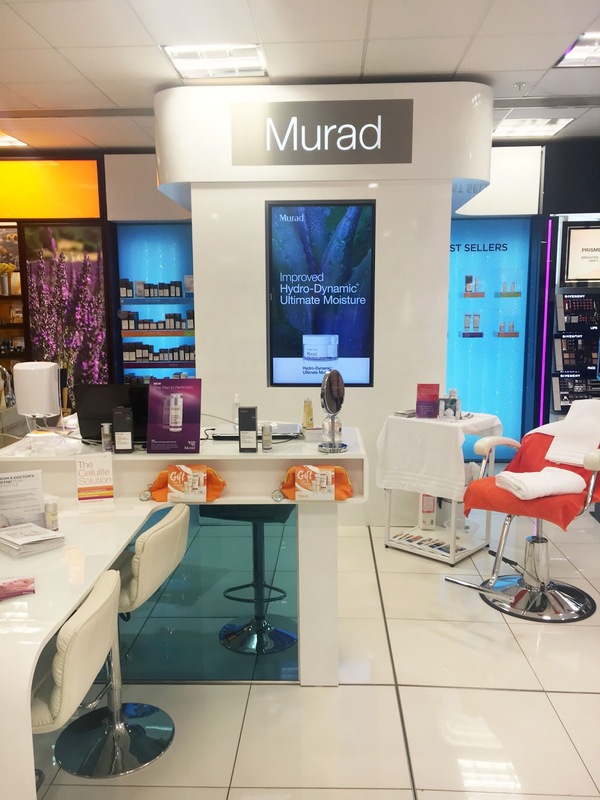 I had a small knowledge of Murad from when they brand opened their Scottish counter in Debenhams Glasgow 2 years ago, but I’d admittedly never tried the products. 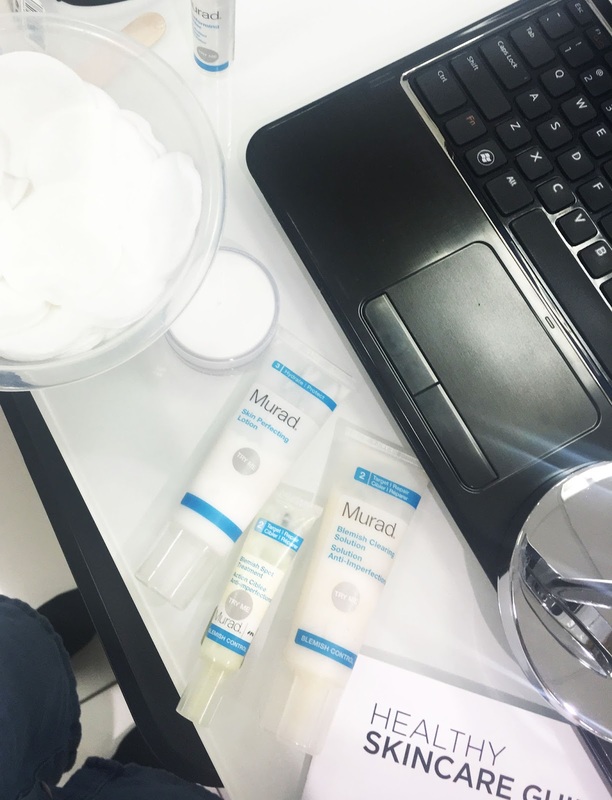 To give you a little background on the skincare brand, it was founded in 1989 by Dr. Murad, a board-certified dermatologist, trained pharmacist and Associate Clinical Professor of Medicine at the University of California in LA. With Dr Murad having treated over 50,000 patients in 43 countries worldwide, I knew I was in safe hands with his Murad team. I was invited to the Debenhams Glasgow counter for a consultation with Skin Specialist Charlene and Murad’s YouthCam. After speaking through my skin concerns with Charlene, she then used the YouthCam to es a picture of my face to reveal exactly what my skin needed. It focuses on five key skin health concerns; fine lines and wrinkles, pigmentation and age spots, inflammation, redness and pore size and gives an image of each of these areas. I loved it actually showed you each of these areas on the screen and helps understand what your skin is looking for. I will admit, skincare usually really confuses me, it is so overwhelming. One of the things that really stood out to me about Murad is their straight forward 3 step approach; no matter what your skin type or concern, they literally make it as simple as 1-2-3. The YouthCam results allowed Charlene to pinpoint an exact skincare routine for me; step one is a cleanser, two is for targeting and repairing your problem area and three is for hydration and protecting. This is all printed out for you with a day and night routine plus any extra products that can be used in addition. I’ll go more into this on my next post. After finishing this part of the consultation, it was time for an express facial, one of the treatments available on the counter. It’s great if you are looking for a quick skin refresh while shopping, so handy that it is within Debenhams. 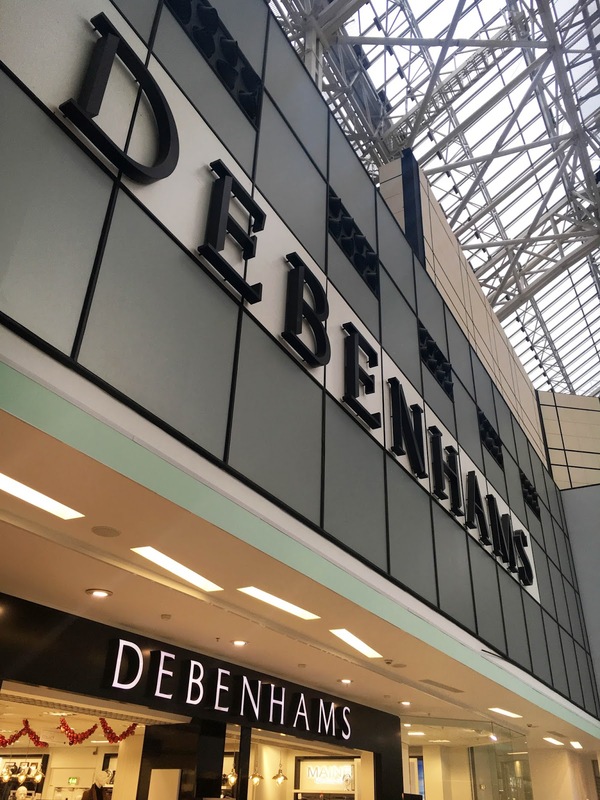 I had thought I might feel a bit, well, vulnerable getting a facial in the middle of the department store, but you instantly forget where you are as the treatment begins and get lost in the relaxing vibes of the facial. As Charlene worked her Murad magic, I didn’t think it was possible for your skin to feel happier in such a short space of time, it was like it had got a drink of water after near dying of thirst! I want to share my skincare journey with you in my quest for happy skin. My aim is to be able to leave the house with just a tinted moisturiser on without feeling self conscious. 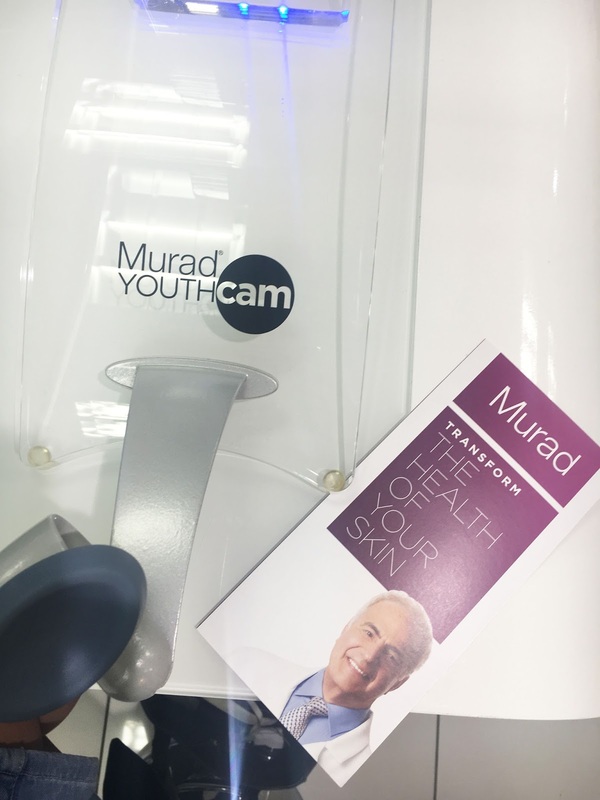 In part two, I’ll be sharing the product prescription Murad’s YouthCam and Charlene put together for me and will give my honest thoughts week by week. I feel this is a new era for the blog and for myself as I really am focused on looking after myself a lot better and hoping to take Charlene’s advice on finding some me-time too! 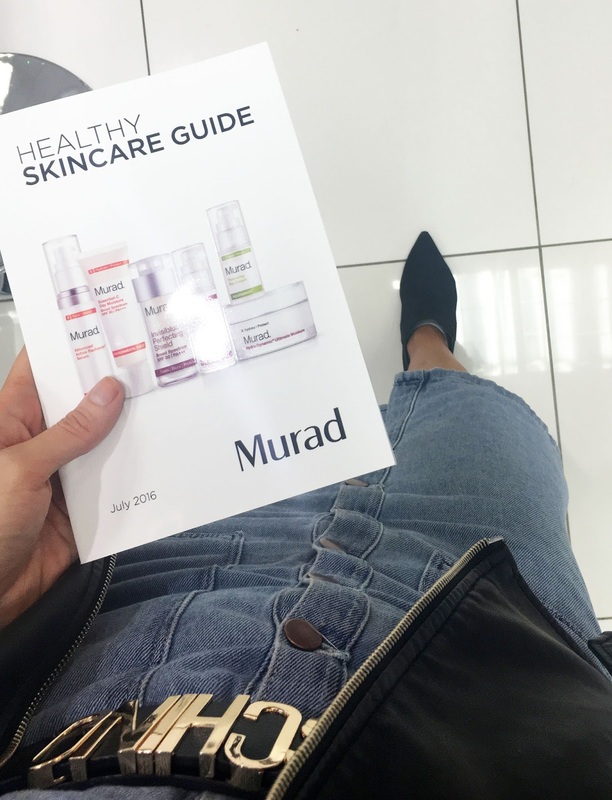 I visited Murad Glasgow in Debenhams Argyle Street. 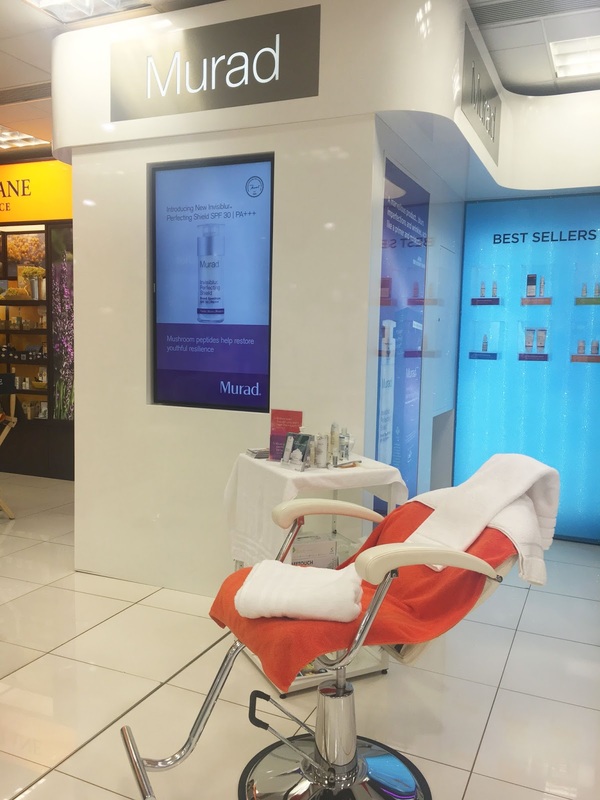 Murad Glasgow offer a range of 60 minute facials, all within their off-counter treatment room, from £55 and each includes a facial and scalp massage. Youthcam consultations are free and let you find out about your skin and perfect skincare routine. To book, or for more information, call 0141 248 3802 or email Debenhams.glasgow@murad.co.uk. You can also book on counter.